Volunteers are the life blood of non-profit organizations. However, recruiting volunteers may be challenging. I had the privilege of presenting with Alice Brzovic, President of the San Diego Chapter of the Society for Technical Communication on a leadership webinar on July 22, 2016. Alice had a number of great ideas around volunteer recruitment, especially in advertising for volunteers. It may seem obvious, but it’s really important that prospects know about the opportunities and that their help is needed. 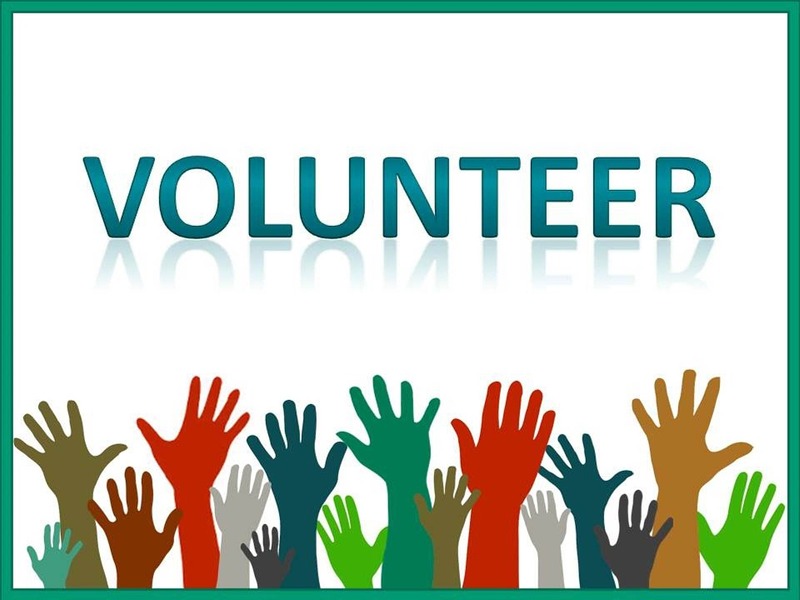 Alice suggested placing a Help Wanted sign on community websites, creating a company page on LinkedIn and posting volunteer opportunities there, and participating in volunteermatch.org. These are great ideas! I believe it is critical for an organization and its leadership to have and cast a clear vision of why the organization exists and what its trying to accomplish. Prospective volunteers want to know what they’re contributing to. An effective leader will share his or her vision and passion and can inspire volunteers. My name is NAME and I’m the OFFICER OR POSITION for ORGANIZATION. I’d like to talk with you briefly about an opportunity for you to gain leadership skills that can advance your career by helping with OPPORTUNITY. Here’s what we need your help with! DESCRIBE OPPORTUNITY. We’re asking for a commitment that won’t exceed NUMBER of hours per TIME PERIOD. The COMMUNITY serves the PROFESSION community in the greater GEOGRAPHIC OR PRACTICE area. We’re excited about ORGANIZATION and PROFESSION and we’re working on these SPECIFIC FOCUS AREAS this year. Won’t you come alongside us and help with OPPORTUNITY? Thank you for your time and willingness to serve. Let me know if you find this script helpful.